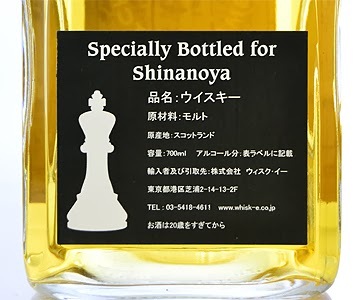 The guys at Shinanoya have just announced details of two new store-exclusives sourced from Scottish independent bottlers. One is a Cadenhead’s single cask; the other a Cooper’s Choice bottling. 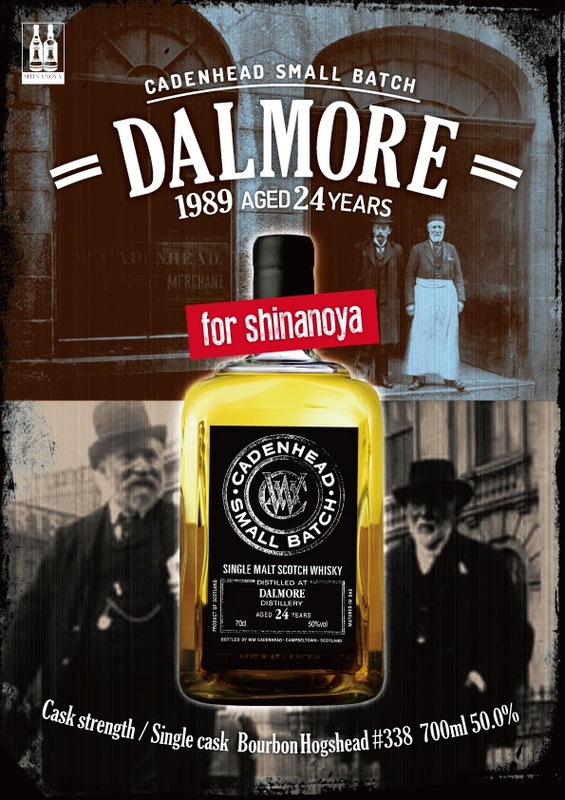 The Cadenhead’s is a 24yo Dalmore (1989) drawn from an ex-bourbon hogshead (#338) - a rare chance to get your hands on aged Dalmore without having to pay through the nose, like you have to for official bottlings - the Shinanoya offering will only set you back 13,900 yen. 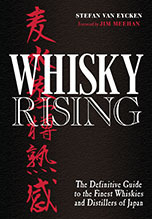 It will go on sale very soon but it will probably be gone in a flash because the cask yielded a mere 133 bottles. 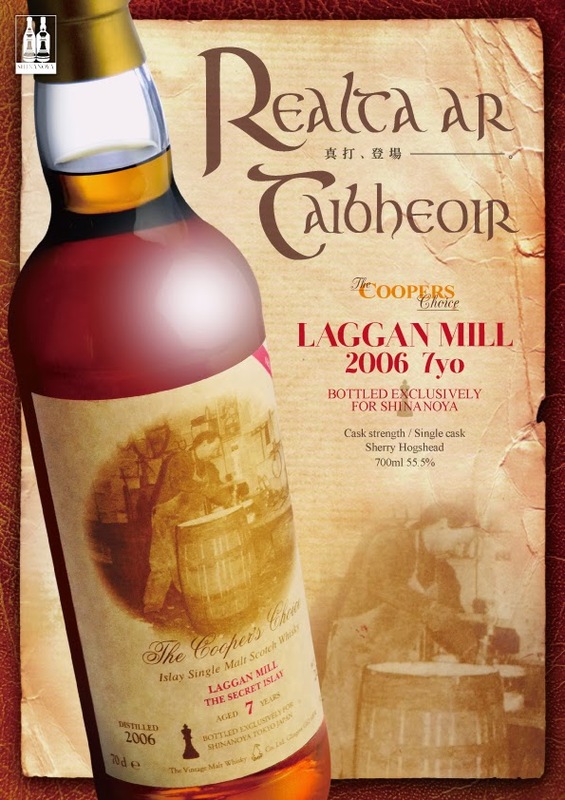 The Cooper’s Choice release is a 7yo Laggan Mill (2006) - rumoured to be Lagavulin - matured in a sherry hogshead. 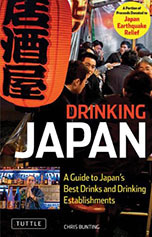 It’s priced at 6,980 yen and your chances of getting your mitts on a bottle of this should be better, seeing as there’s 300 bottles.